The average per month cost for this provider is approximately $4,497. 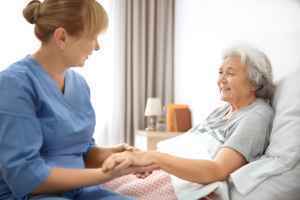 The Akron average for this type of care is around $4,050. While the nationwide estimated cost is approximately $3,500, the State of Ohio comes in at $3,971 monthly. Ellet Gardens Assisted Living is located in Akron, Ohio, in the Ellet area. 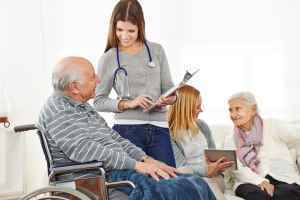 Their facility offers senior living in a caring setting for elderly people. The zip code of 44312 which this community is located in is a predominantly middle income area. It has an average per-home income of $45,171. It is heavily populated, including approximately 31,919 residents in the vicinity of the community. This facility is centrally located, with shopping, health care facilities, and religious services all within a short distance. They're located just 2.8 miles from Summa Health Systems Hospitals, there are 4 pharmacies within 1 mile of the facility, and there are 88 churches within four miles, which include East Market Street Church-God, Absalom William J, Arlington Memorial Baptist Chr, and Oak Hill Presbyterian Church. 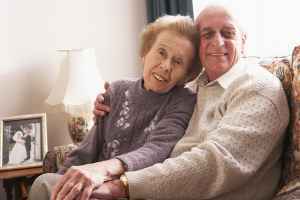 Ellet Gardens Assisted Living offers assisted living. 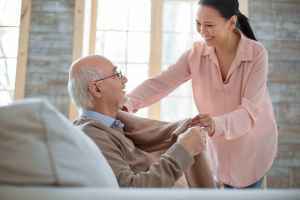 They can provide care for older people who have mobility but require some help with completing routine tasks like personal hygiene, food preparation, and house cleaning. This residence has many services and amenities available to their residents. For example, they have many different enjoyable activities such as general communal interactions and off-site field trips. Additionally, they feature a selection of room amenities like in-room washers and dryers available, safety and handicap fixtures, regular housekeeping, and in-room cable TV. Finally, they feature lots of food selections that include vegan and vegetarian options, Kosher options, and low sodium options.